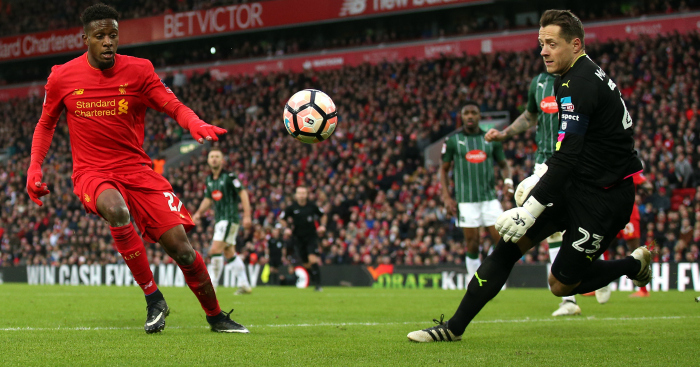 Our panel discuss Divock Origi’s disallowed goal for Liverpool, John Terry’s red card and a number of other controversies in the FA Cup third round. 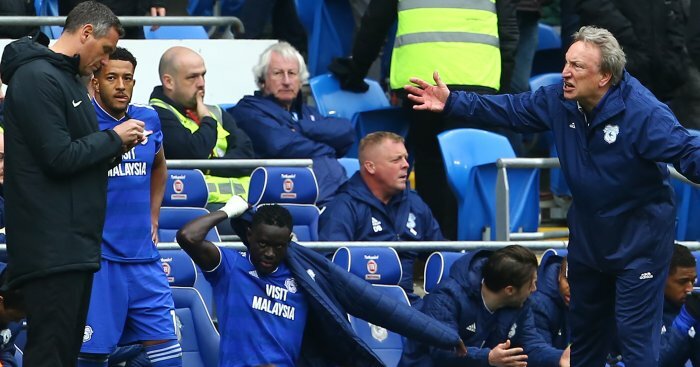 Refereeing decisions are regularly the source of debate among fans, pundits, players and managers so this season a five-strong TEAMtalk panel will be passing judgement on every red card (or avoidance of one), every penalty and any other major incident every matchday. We’ll also decide on a weekly basis which side can consider themselves most fortunate and which was the easiest decision for a match official to make. 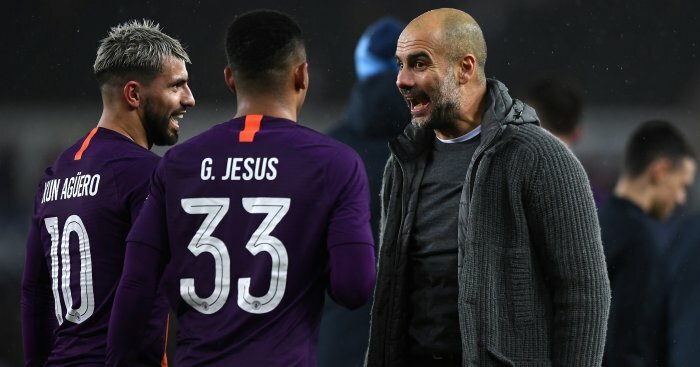 In the end Pep Guardiola’s men put on a footballing clinic as they dissected West Ham and ran out easy winners at the London Stadium. However their opening goal was plenty contentious. Pablo Zabaleta went over in the area but seemed to fall over Angelo Ogbonna’s standing leg. It was a little clumsy from Ogbonna but cynics would suggest Zabaleta was always looking for a foul. On reflection the penalty looked uber harsh as Ogbonna doesn’t actually commit and make a challenge. Sofiane Feghouli’s miss to immediately right this wrong just seconds later however is also surely an early candidate for the 2017 Barn d’Or! The controversial midfielder/author/social media philosopher was making a second debut for Burnley on a chillingly cold day on Wearside. 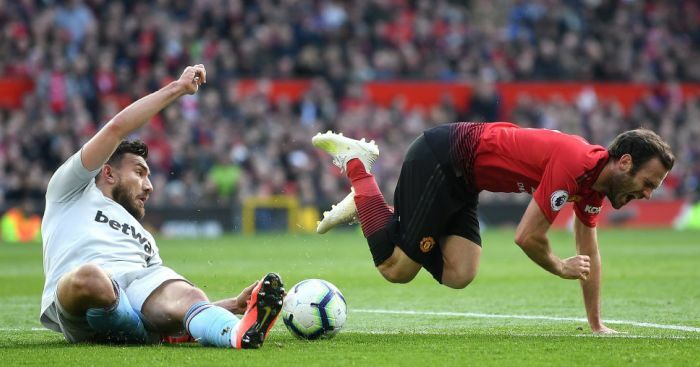 He could not inspire the Clarets to victory over the Black Cats on Wearside but he could get his name taken late on for a cynical challenge on Adnan Januzaj. And he can have few complaints. A replay in East Lancashire is probably the last thing either boss would have wanted given the depth of their respective squads and it was almost averted as Jermain Defoe showed the Clarets defence a clean pair of heels before being bundled over literally centimetres inside the box. Referee Stuart Atwell had a long hard look, before awarding Burnley a free-kick. 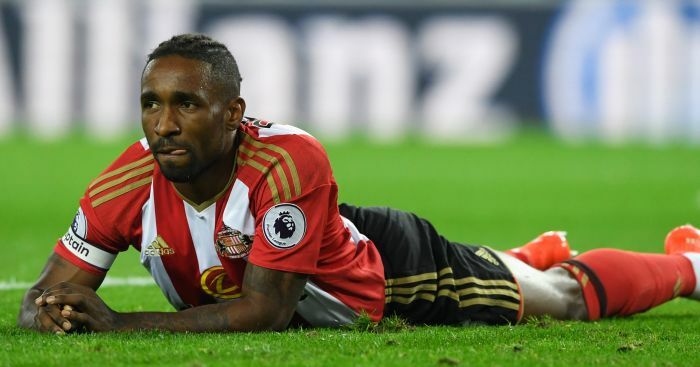 Defoe looked astonished, but truth be told his appeal never looked that convincing. Fancy bringing the cinema into your home this month? Add Sky Cinema for just £8.50 extra a month, if you have Sky Sports. When teenage Saints goalkeeper Harry Lewis eventually winds down his career it’s debatable whether his senior debut will linger long on the old highlights reel DVD. That’s because he conceded a sloppy penalty at Carrow Road when taking a heavy touch from a straightforward back pass from Virgil van Dijk and allowing Cameron Jerome to nip in. Lewis then clattered into Jerome in the area and referee Chris Kavanagh had little choice but to point to the spot. The Reds, fielding their youngster starting XI in their illustrious history, dominated possession against the Pilgrims but could not find a way through despite huffing and puffing at Anfield. 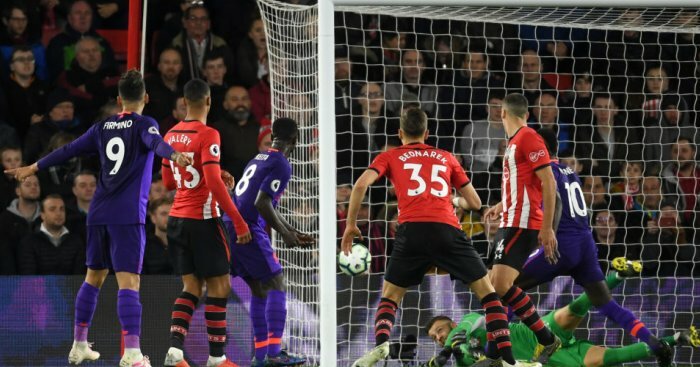 They thought they had when Divock Origi slammed home from eight yards out after 21 minutes. However he was all over Gary Miller like a rash and was rightly called for using his arms to get above the defender. The Blues were 3-0 up and cruising at Stamford Bridge when Lee Angol went through for the Posh with just John Terry for company. The former England defender, showing all of his 36 years, waded in with a challenge that was more Dog & Duck than FA Cup. 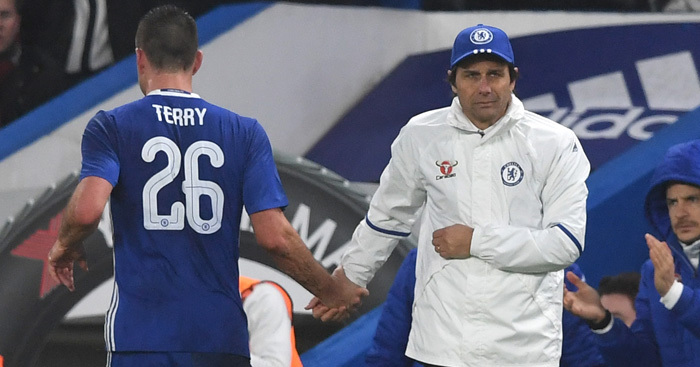 The Chelsea skipper was making his 50th FA Cup appearance but there was no room for sentiment from the referee. Terry was the last man and he simply had to go. To anyone over the age of 30 it seems crazy to think that a boy born in the year 2000 would be casually scoring the winner in an FA Cup third round tie. That’s exactly what happened on Sunday though as 16-year-old prodigy Sessegnon tapped home for the Cottagers. I think it was Mark Twain who said ‘Never let the truth get in the way of a good story’ and referee Andy Woolmer and his assistants must have had this in mind after failing to spot that the youngster was marginally offside before he brushed the winner home. 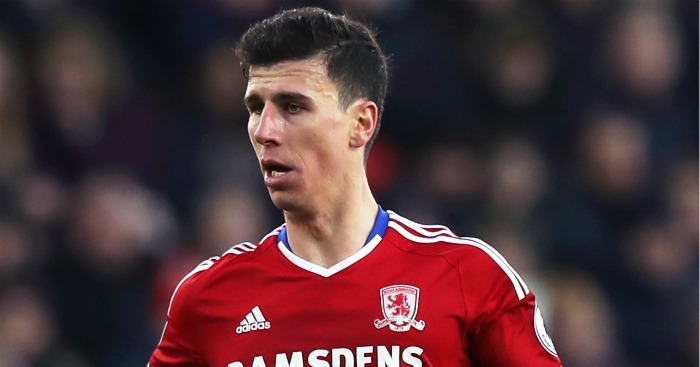 Middlesbrough’s fans had only just stopped celebrating their opening goal against the Owls when Ayala was shown a controversial straight red card for bringing down Fernando Forestieri. The Spaniard was making his first start since a 0-0 draw with Arsenal on October 22 and can count himself very unlucky. He definitely checked Forestieri and brought him down rather unceremoniously but he was at least 25 yards from goal and not even the last man so it’s difficult to see how whistler David Coote arrived at such a decision. 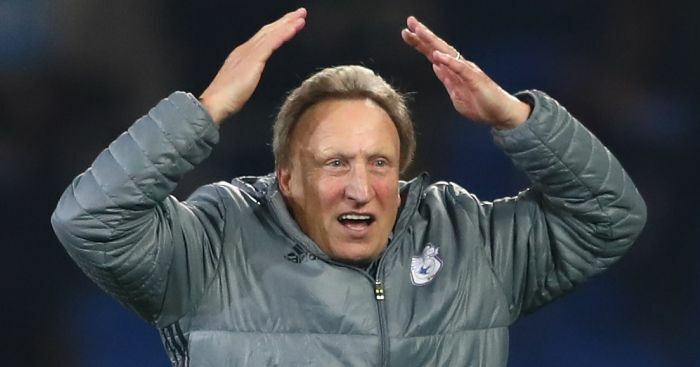 Boss Neil Warnock claimed afterwards that he “struggled to get out of bed” for this FA Cup tie and with comments like that it’s debatable whether he will be losing any sleep over their 2-1 home defeat to Fulham. The bottom line is though Fulham’s winner looked marginally offside so the home fans in a low crowd of 5,199 will perhaps have a right to feel aggrieved that their FA Cup dreams are over for another season. The former England defender pleaded for clemency to ref Kevin Friend before seeing red but the decision was fairly straightforward. 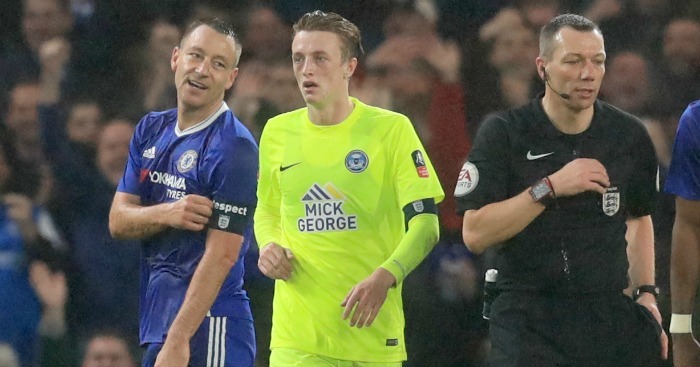 It was Terry’s first game for over two months and while his manager has hinted at a possible appeal, the veteran defender offered few complaints as he left the field with Chelsea already out of sight against Peterborough.